A new trailer offers the most revealing footage yet. 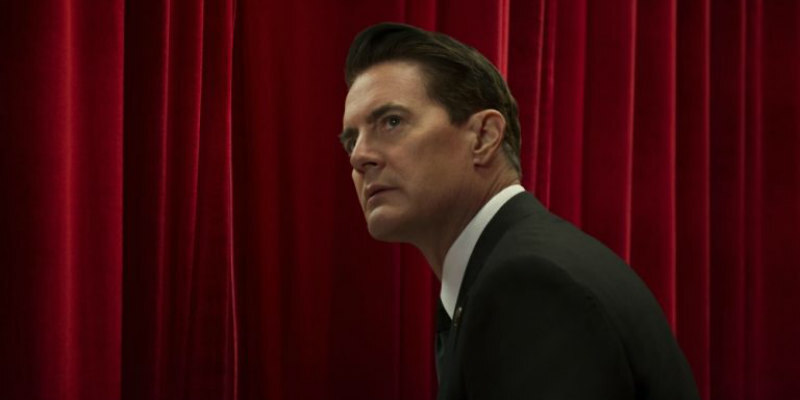 The marketing for the return of Twin Peaks has been commendably restrained, but with the show just over a week away from its belated third season premiere, a new trailer has been released that introduces a bunch of new characters while giving absolutely nothing away. Twin Peaks debuts on Showtime in the US on May 22nd and Sky Atlantic in the UK on May 23rd.